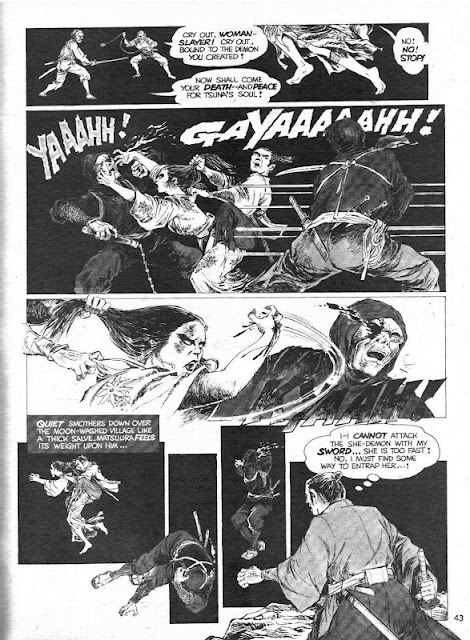 Here's a wild and weird one, Groove-ophiles! 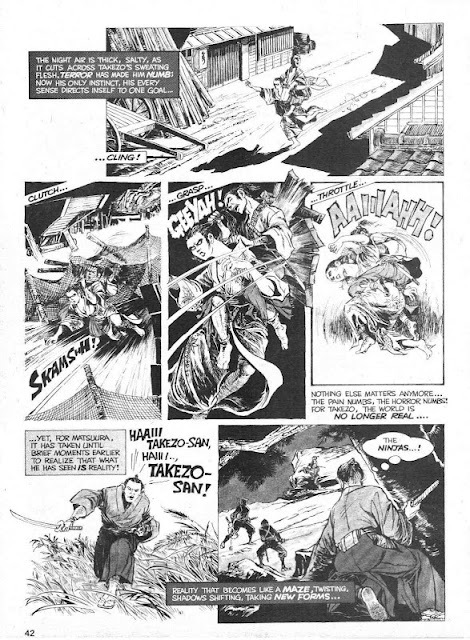 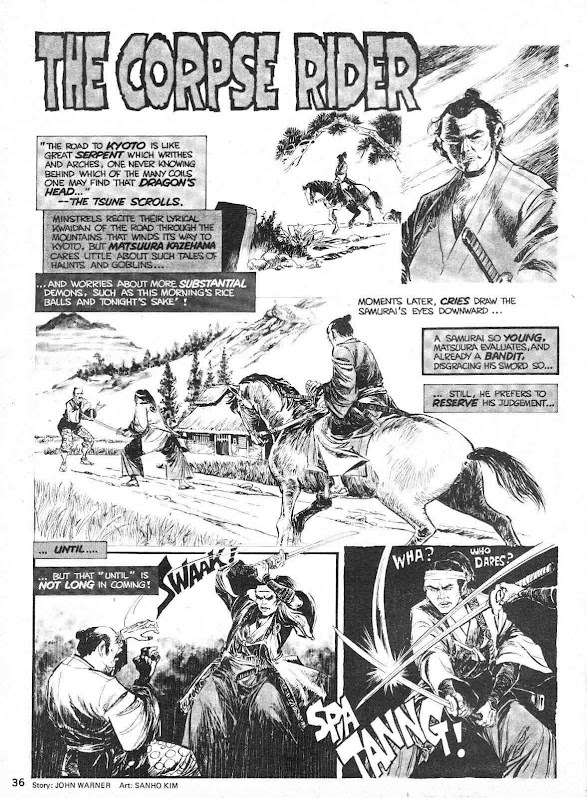 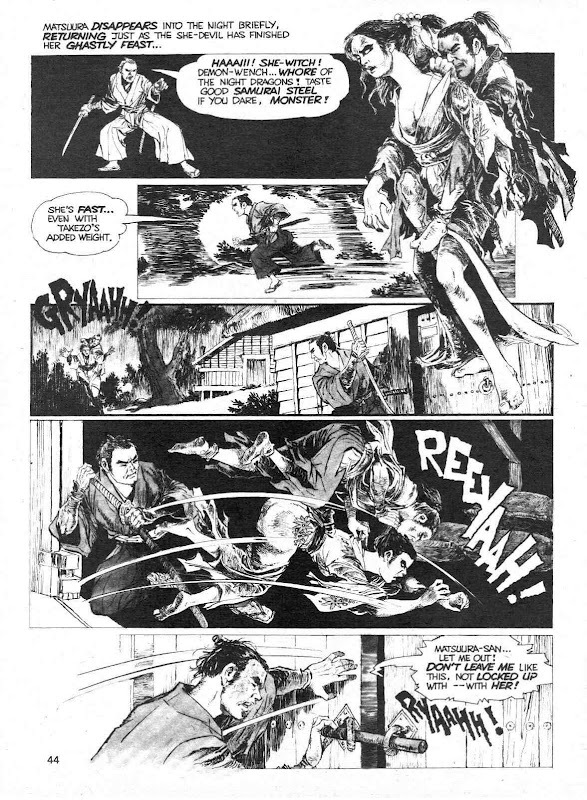 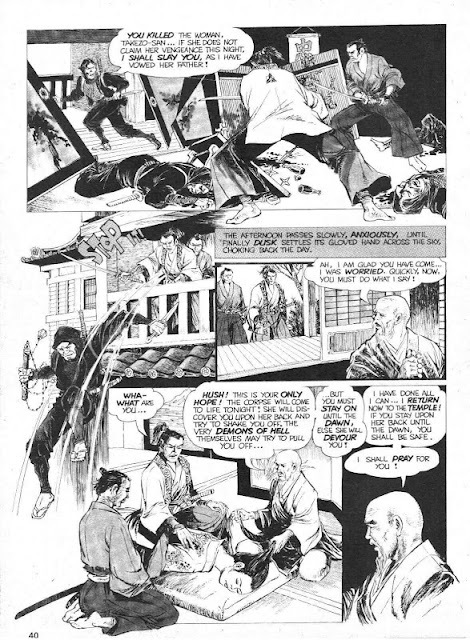 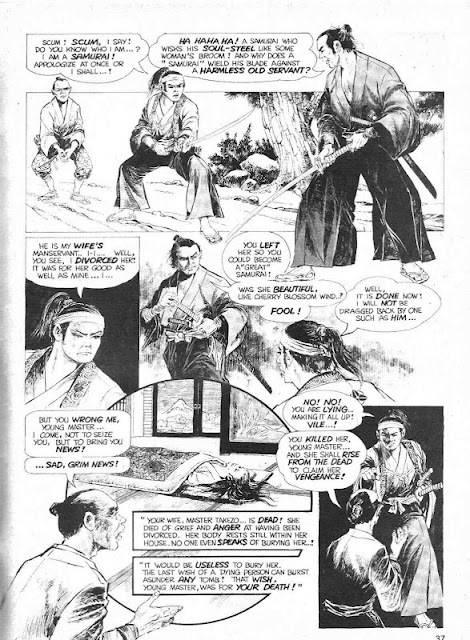 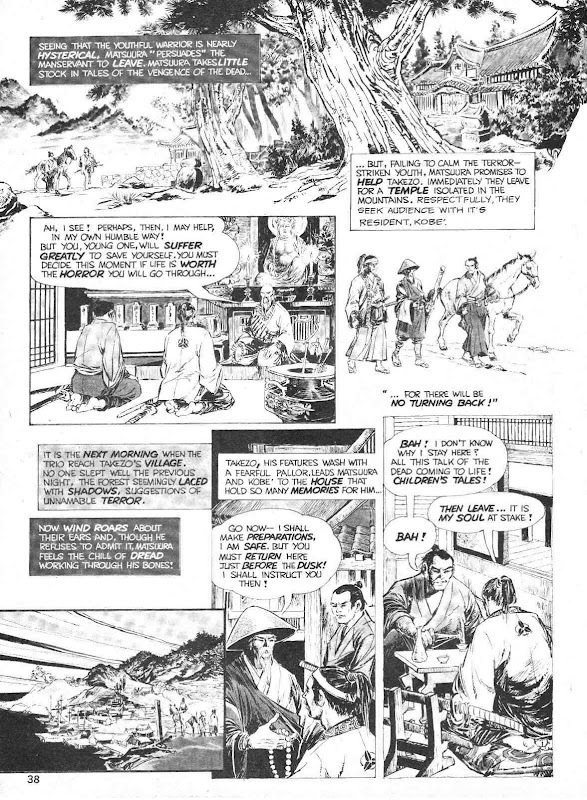 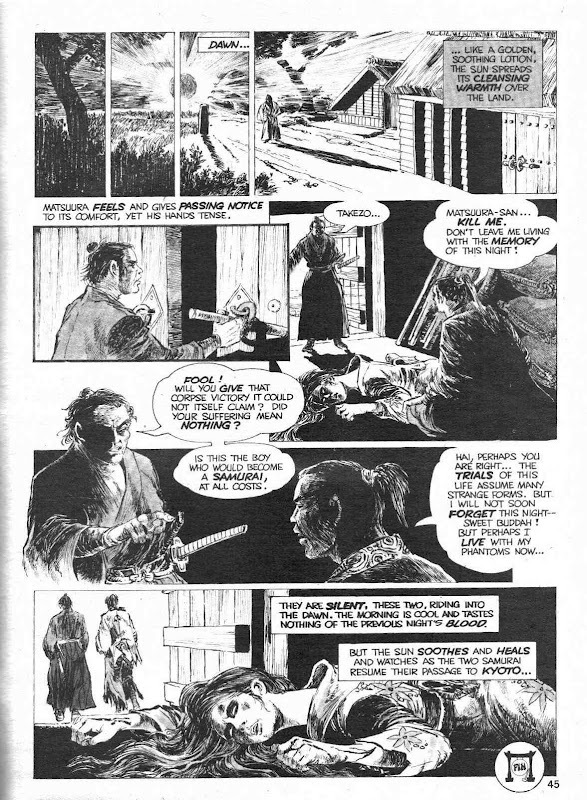 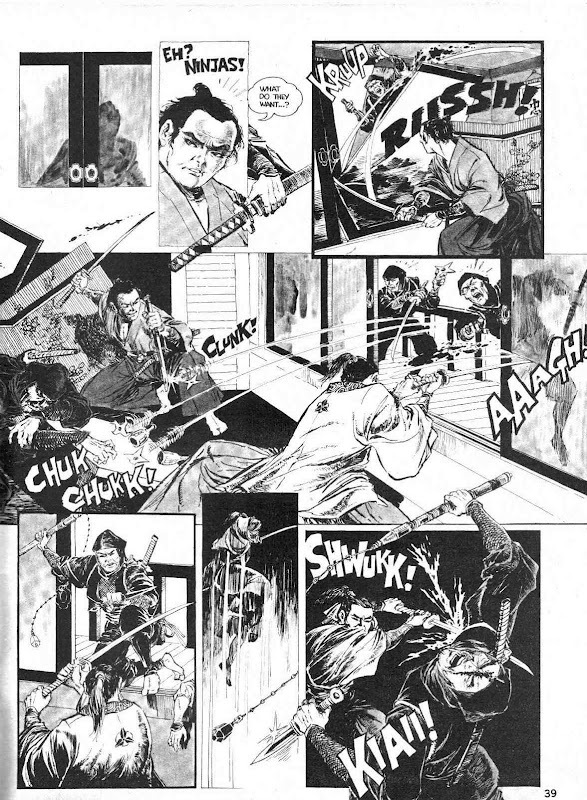 Kung Fu (well, actually samurai) horror from Deadly Hands of Kung Fu #16 (July 1975) here's John Warner and Sanho Kim's..."The Corpse Rider"! Another boy from Derby - great stuff!